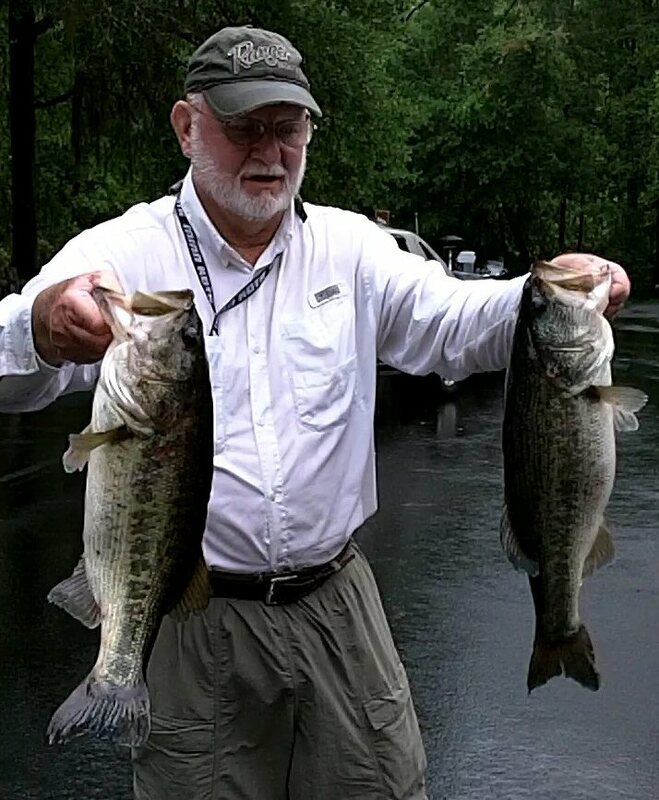 Tallahassee Bass Anglers’ Angler of the Year for 2018 is John Vickers. Going into the last tournament of the year Les Shope was leading in the points race with John Vickers one point behind and Marty Spears trailing by three points. Marty won the last tournament of the year on Lake Talquin with John in second and Les in third. This left John and Les tied with 337 points and Marty one point behind at 336. The AOY was decided by a tie breaker. John had caught one more fish over the course of the year and that made the difference.